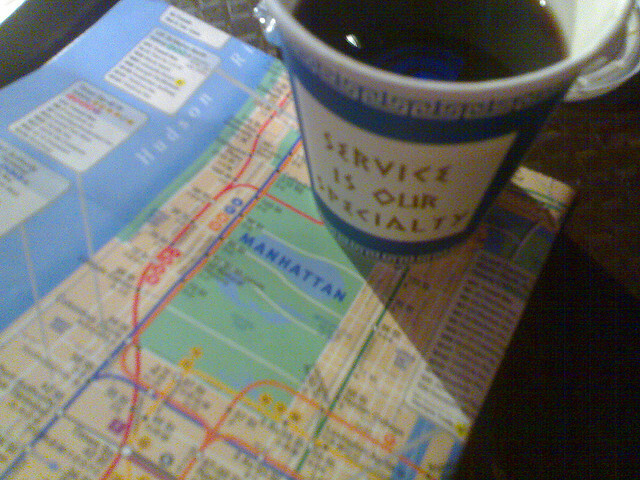 I’ve always had the habit of giving people gifts that I would like to receive myself. But is that always a bad thing? 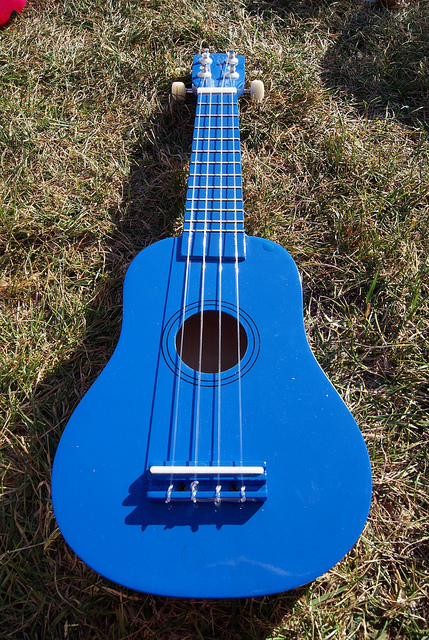 In the case of the bright blue ukulele: apparently, yes.